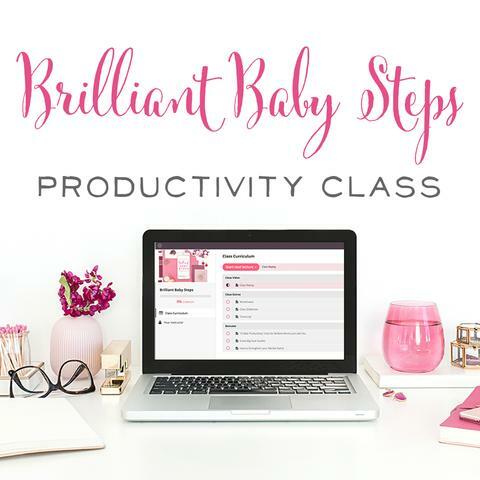 For more Pinterest goodness – click here to sign up for my Free Pinterest Class! 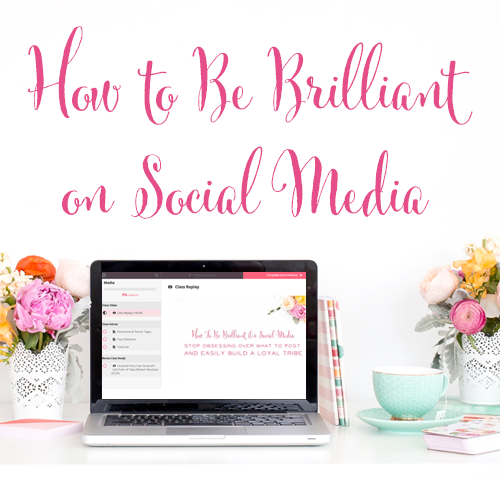 You've worked hard to build up a beautiful Pinterest account. You carefully, lovingly curate only the best pins to place on each board. And now… bloggers all over the internet are telling you to delete them! Why would you delete all that time and hard work? Why would you delete your carefully curated content? I'll tell you why, dear reader, because less is more. And when that “less” consists of pins getting multiple repins, all of a sudden Pinterest thinks you're pretty awesome at using its platform. All of a sudden, instead of looking like every other amateur who's pinning like a crazy person and not seeing results, you look like you're onto something good. All of a sudden, Pinterest starts to trust in your ability to pin only the best content. And Pinterest then rewards that ability. So now, those boards that were getting, on average, 2 repins, are getting 5 repins! Go back through and delete again. Now, those boards that were getting, on average, 5 repins, are getting 10 repins! Pinterest will continue to reward those people it views as “Power Pinners” and one sign of a Power Pinner is that all the pins on their boards take off – they get repins! Now, you should know, I'm still at the beginning stages of doing this for my own Pinterest account, but I have definitely seen that when I loop or pin new content to one of my more tightly-edited boards, it now has a much better chance of getting a repin than it did just 6 weeks ago. 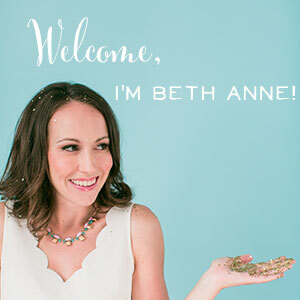 As I continue to scale up my repins and delete lower-level pins, I believe it will continue to improve, and the bloggers who have gone before me – like Sarah Titus – tell me that it will! Before you go crazy, here are a few tips on deleting pins that you should know about. Don't delete thousands of pins all in one day. This could look a little suspicious to Pinterest. My general rule of thumb is 50 pins deleted per day. Now that I've been at this for several weeks, though, I don't sweat it if I delete 100 in a day. I haven't noticed any pushback on my Pinterest stats from doing this. In order to see results from this method. Pick one board to start with – the board you reeeeaaaaally want to see do well on Pinterest, and delete from there. Keep deleting 50 pins off of that same board til they all have the desired number of repins on them. For example, if you're a beginner pinner with a small account, perhaps you'll only delete pins with 0 repins. 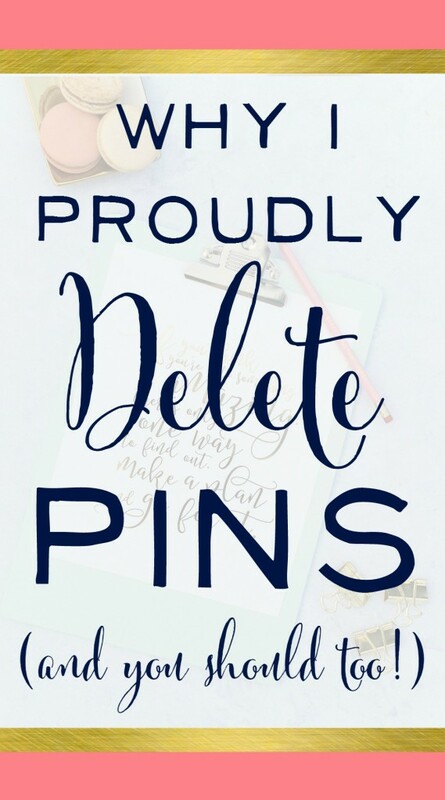 If you're more of a pro, perhaps you'll delete anything under 5 repins because most of your pins really take off. Once you've gone through your whole profile, it's time to head back to that first board and see where you stand. At this point, you may be able to delete even more as you scale up the acceptable number of re-pins you'd like to have. Quick Tip: You can make deleting pins off of a given board much easier by using the “Move Pins” button. Then from there, select up to 50 pins you'd like to delete, and hit the “delete” button to get rid of them all at once. Watch the tutorial video below to learn how to delete pins in bulk. Maybe you've switched focus, or it's clear your followers just don't respond to a certain type of pin. Whatever the reason, deleting an entire board is perfectly ok. Editing down your profile and identity to appeal to just your ideal reader or customer is a great idea. Going forward, you'll need to continue to pare down your content each week and get rid of the pins that aren't taking off. Deleting pins should become part of your new routine on Pinterest. My rule of thumb is to wait at least a week, sometimes two, before deciding to delete a pin that hasn't taken off. It can take quite a long time for a pin to take off on Pinterest. So don't expect new pins that you place on these newly pared-down boards to take off right away. Again, it might take a few days. It's ok – be patient and just keep doing what you're doing! With that being said, I've certainly heard stories of pins taking off weeks or months after being pinned. They go from zero re-pins to 20 overnight! 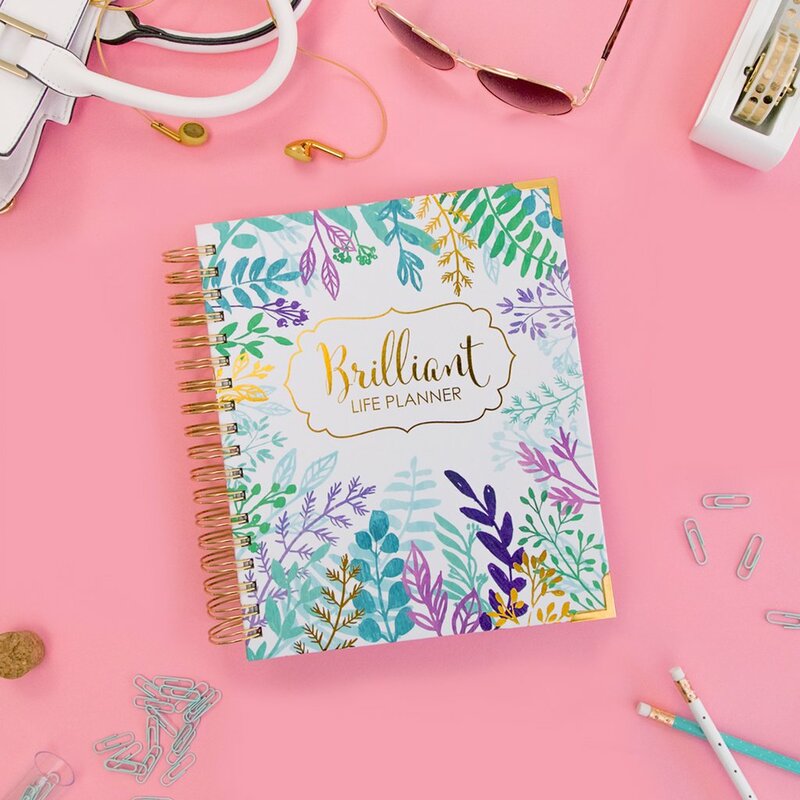 But, here's the thing, we don't have that much time to waste sitting around and hoping a pin takes off – we have to tell Pinterest right now that we're a valuable pinner who curates great stuff! So my general rule of thumb is to wait no longer than 2 weeks before deleting pins that haven taken off and gotten re-pinned. I'm not doing myself any good crossing my fingers and hoping that in 6 months I can do well on Pinterest. I need to succeed right now. And higher repin rates on my account is one way I can do that. Many bloggers stress that if they delete their own pins that they'll lose all those valuable repins and the entire pin will disappear from the “pinosphere”. Well, it's just not true. When you delete a pin, it disappears from your own board only. All of those re-pinned versions of it still exist on everyone else's boards, so there's no need to worry. Some Pinterest experts say that because it can take weeks or months for a pin to take off, you're hurting yourself by deleting pins so quickly. But, here's the thing, all those repins still exist on the other boards. So if Pinterest decides to give that pin a boost in the feed in 6 months, it's not a big deal – it's still there sitting on other people's boards. And, if that pin legitimately got 0 repins. Well….just try again in a month and see if it will take off this time. Again, it's not the end of the world. And, most of all, you simply don't have time to sit around waiting and crossing your fingers – hoping Pinterest will smile upon you. You've got to be an active participant, and you've got to be strategic. Deleting pins is truly your best shot at having Pinterest smile upon you right now… instead of 6 months from now. Your pick – do you want to be a Power Pinner now or 6 months from now? Yep, I thought the choice was a pretty easy one too! P.S. I'd love to hear your thoughts on deleting pins. Have you tried it? 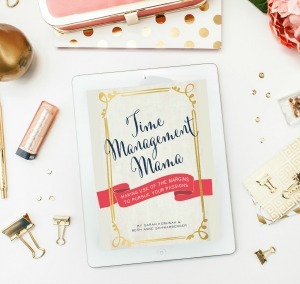 « Going Crazy as a Mamapreneur? 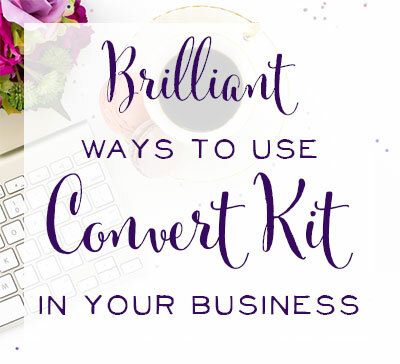 Try these 5 Simple Steps!